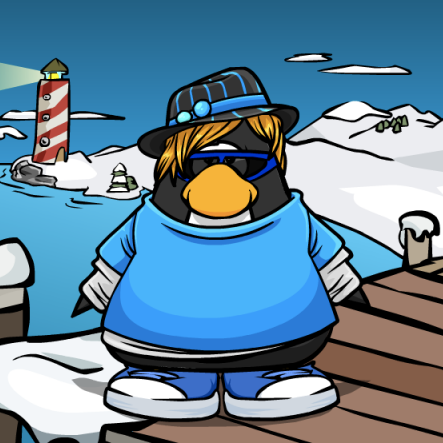 Club Penguin Cheats by Mimo777 Club Penguin Cheats by Mimo777: Penguin of the Day: Dna360! Here's the first POTD for July! You can send your nominations to CP via the Contact Us page!